Vivid violet was the most masculine of all colours in antiquity. Its high price tag allowed the ruling classes – and members of the church – to demonstrate their power and status. 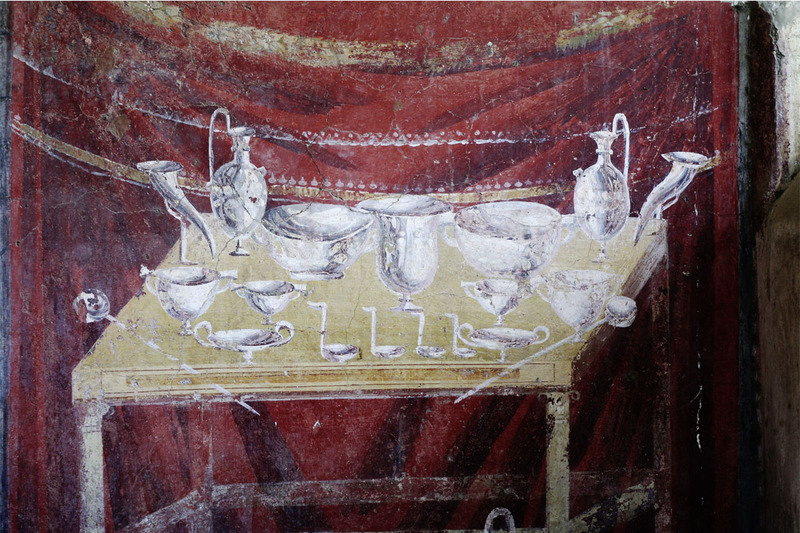 In the Byzantine Empire, the imperial birth chamber was painted completely in purple. As a result, the first thing that imperial offspring saw was purple: the beauty of the world at its finest. Indeed, it was a firmly held belief that the colour would have a positive influence on the newborn. Although out of favour for a long time, violet made a spectacular comeback at the French royal court. Marie Antoinette embraced this unusual colour and brought it back into fashion, with the people following suit. On the other side of the English Channel, the British Navy came up with an unusual idea in the Second World War: it painted its ships violet, using this rather conspicuous colour as camouflage. Although this seems strange at first glance, it was actually effective. Today, violet is often regarded as feminine, which turns the history of the colour on its head. In our view, violet is too unique to be pigeonholed. The colour has a mysterious quality and always emits an individuality that defies definition. 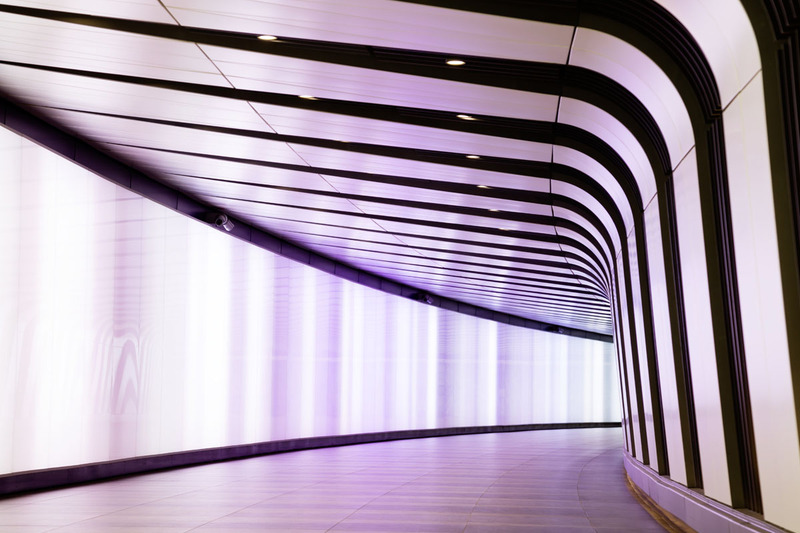 It always makes a statement and, depending on the nuance and the share of blue, violet can be either warm or cold. Grey/brown and black tones lend violet an exceptionally elegant touch. It is ideal for the design of a sophisticated dining room, but can also be used elsewhere, albeit as an accent colour in this case. The gens Aemilia family spawned many statesmen and poets over the centuries. Many of its members wore a shade of purple similar to this one. The family’s women also made history: the most famous Aemilia woman was married to Pompeius Magnus (Pompey the Great). A generation earlier, the vestal virgin Aemilia broke her vow of chastity for the sake of love – and was executed in 113 B.C. following a political show trial. The house of gens Fabia in Pompeii was one of the most magnificent in the city. Today, it is named after the fresco Domus of Romulus and Remus. One of the most prominent representatives of the family was Gaius Fabius Pictor (‘the Painter’). He adorned a temple in Rome with wall paintings in 304 B.C. Ever since, he and his descendants bore the suffix Pictor (‘the Painter’). This elegant violet tone appears in Paradise, a wall painting showing an exotic garden. Purple has always been the colour of kings. 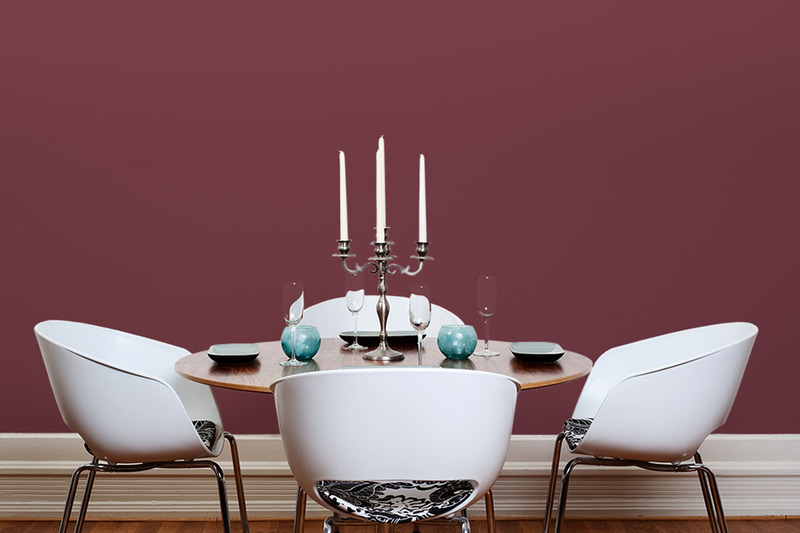 The shade Tarquinius is reminiscent of classic purple, which was extracted from sea snails, and therefore shares a name with two of the seven early kings of Rome. One of these was Lucius Tarquinius Priscus, who built Rome’s first great sewer. In the process, he drained the swamps and thus prevented various diseases. His sewer is still in use today as part of Rome’s sewerage system – no less than 2,500 years after its construction. Emperor Claudius (or, to give him his full name, Tiberius Claudius Caesar Augustus Germanicus) was the first emperor who was born outside Italy, in Lyons. Due to his limp and impaired hearing, he was, in accordance with the views of the time, considered unsuited for the highest office of state. When he did unexpectedly ascend to the throne, he was widely mocked. But he achieved a great deal on behalf of Rome during his reign, such as the conquest of Britannia. When the British king Caractacus was captured following lengthy resistance, Claudius spared his life and instead gave him a country estate, where he spent his retirement. For this act of wisdom alone, he deserves this magnificent shade of violet.